The cottage is just an awesome place to stay! Super clean, fully equipped, well located....all perfect! The view is breath taking and the garden is beautiful. Pristinely clean and comfortably appointed. Continental breakfast provisions were plentiful and varied. Friendly host, fuss free check in. Fabulous views, generous breakfasts, comfy beds and serviced apartment. We had a few intermittent problems with internet - our hostess was extremely prompt and diligent trying to get it fixed which we really appreciated. Met by the lovely host, given great tips about the area. Plenty leaflets to look at in the property. Breakfast was plentiful and restocked the next day. 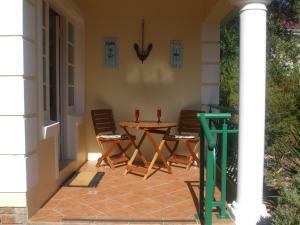 Great chalet with comfy bed and everything you need set slightly away from main house. Great views and being able to see the harbour whilst in bed. 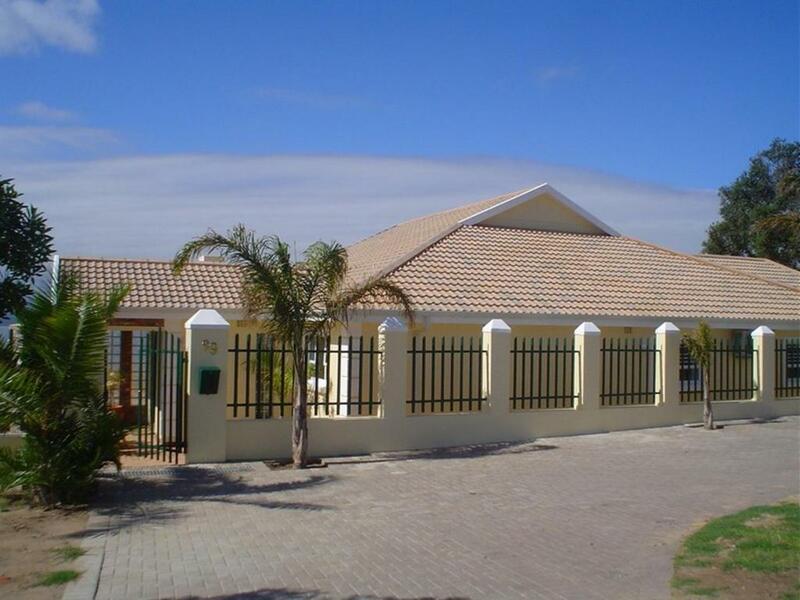 Easily within walking distance to the centre of mossel bay. Would defiantly come back to stay. The view is awesome, with a great balcony to hang and look to the beach down below. Lovely hosts. Very helpful hosts. Made our stay very enjoyable. Would highly recommend to anyone. We loved the accommodation. Extremely well equipped. 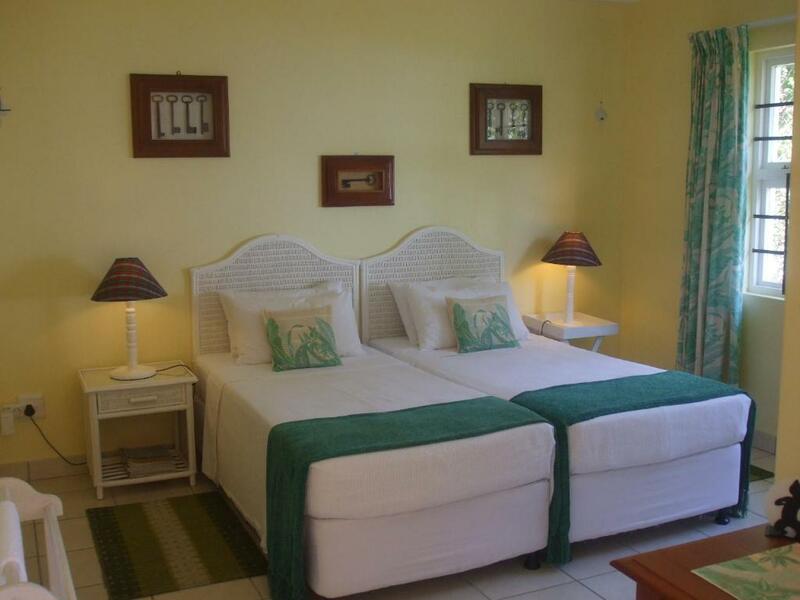 Very comfortable beds, crisp clean linen and towels. General cleanliness excellent. Very friendly hosts. Quiet central location. Beautiful views. Wonderful breakfast goodie basket refilled daily. Would recommend this establishment with conviction and would love to visit again. The owner even collected my 90-year old mother with one of his vintage cars and drove her to her surprise party! A very nice and clean apartment, hosted by a lovely couple. The Oldsmobile Tour was a GREAT experience and totally recommendable! Lock in a great price for Bienvenue Self Catering – rated 9.6 by recent guests! 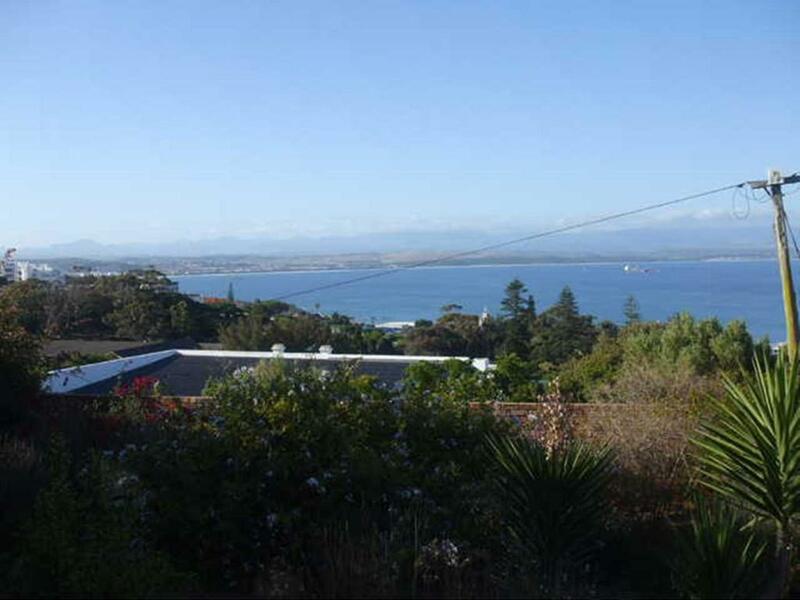 Located just 0.6 mi from Santos Beach, Bienvenue Self Catering is located in a residential area above the Mossel Bay harbor along the Garden Route. 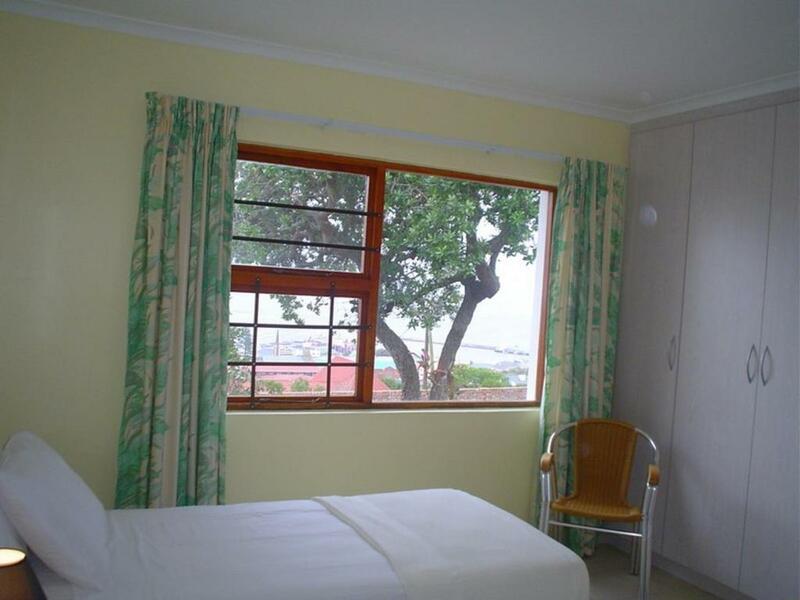 Free off-road parking is available, and the property is close to a private hospital. The accommodations at Bienvenue includes an equipped kitchenette and a lounge area with a TV. The private bathroom has a shower. A number of restaurants serving a range of local and international cuisines can be found within 0.6 mi from the property. Barbecue facilities are also available. Guests an enjoy a short ride around the area in one of the properties vintage cars. Oudtshoorn, known as the Ostrich Capital, can be found 66 mi away. Knysna, famous for its fresh oysters, is a 1-hour drive from the property. The Dias Museum Complex is a 3-minute drive away and the George Airport is 27 mi from Bienvenue. 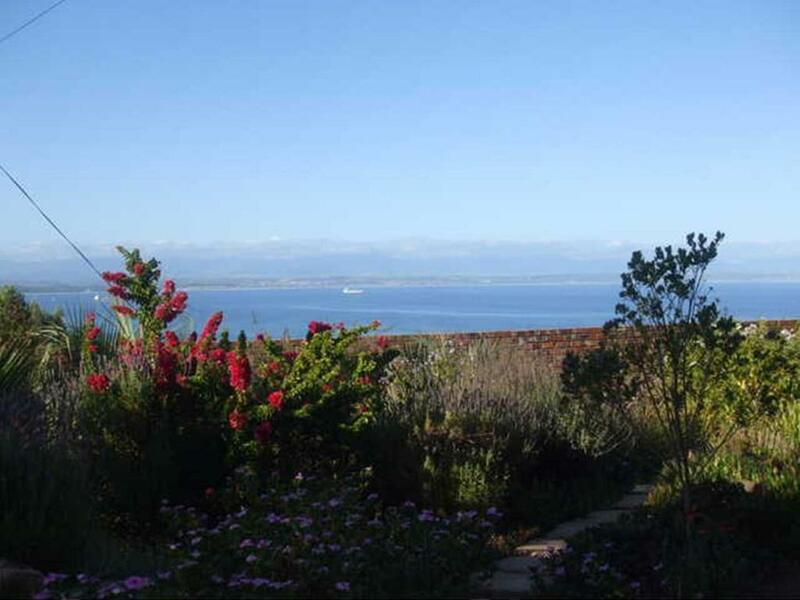 This is our guests' favorite part of Mossel Bay, according to independent reviews. This property also has one of the top-rated locations in Mossel Bay! Guests are happier about it compared to other properties in the area. 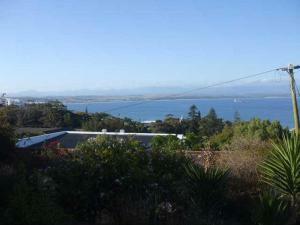 뀐 Located in the top-rated area in Mossel Bay, this property has an excellent location score of 9.7! When would you like to stay at Bienvenue Self Catering? This apartment features a private patio and garden offering harbor and mountain views. It has a spacious lounge with a satellite TV and an open-plan kitchenette with a microwave, small oven and two hot plates. This cottage features a patio with partial sea views. It has a small lounge area with a TV and a kitchenette with a fridge, kettle, microwave and toaster. Enjoy spectacular 180 degree views of the harbour, sea and Outiniqua Mountains from this establishment where you will find a combination of Swiss efficiency and cleanliness in a relaxed and friendly atmosphere together with personal service. I was trained in Hotel Management in England and my husband as a chef in Switzerland. We met in Durban in 1983 whilst I was Front of House Manager at the Royal Hotel & he owned a coffee bar. We ran a B&B in Durban until we moved to here in 2005. We are situated in a quiet residential area, just above the harbour, within a 5 minute drive from restaurants and bars. The views of the harbour, sea and Outiniqua mountains from the property are spectacular. House Rules Bienvenue Self Catering takes special requests – add in the next step! Bienvenue Self Catering accepts these cards and reserves the right to temporarily hold an amount prior to arrival. Please inform Bienvenue Self Catering of your expected arrival time in advance. You can use the Special Requests box when booking, or contact the property directly using the contact details in your confirmation. That it is only a batchelor flat and 2 adult males had to share one room. Which i knew when i booked though. Neat with everything to make you feel at home. Everything was great, having a small tucked away line outside to hang wet swimsuits etc....would be awesome. The bathroom was outside the room. Iron + board would have been useful.only stayed one night but sure if stayed longer and asked for one it would have been supplied. I cannot find anything to report in this section.